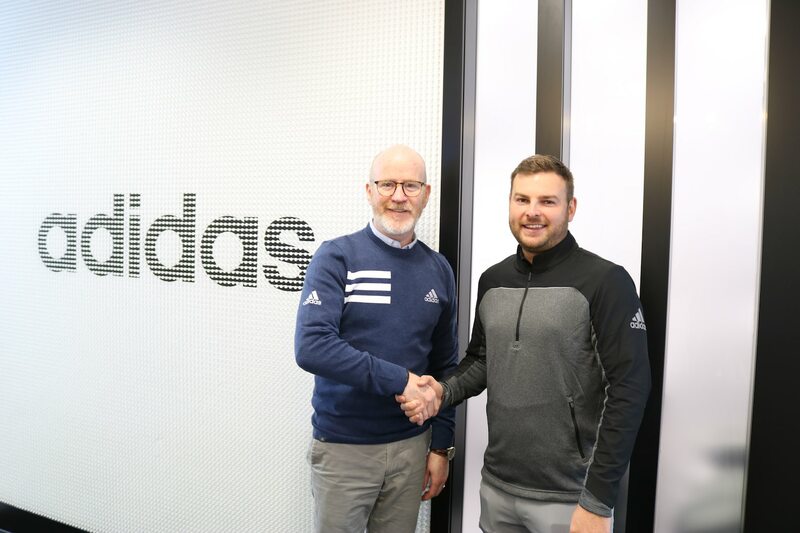 adidas is adding another rising star to its ranks, after announcing a multi-year contract with tour professional Jordan Smith to wear adidas’ apparel and footwear on and off the course. The signing brings another player to a growing worldwide group of young standout professionals. Following a successful amateur career that included playing as part of the 2013 Walker Cup team for Great Britain & Ireland, Smith played his way through the PGA EuroPro and Challenge Tours, where he led both Order of Merits. Jordan got off to a stellar start in his rookie season on the European Tour in 2017, claiming four top-10 finishes along with a win at the Porsche European Open. 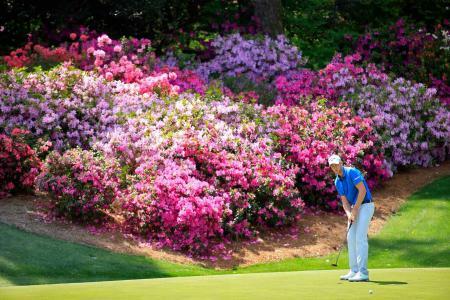 Smith’s creativity and performance on the course set him apart as an ideal player to join the 3-Stripes. 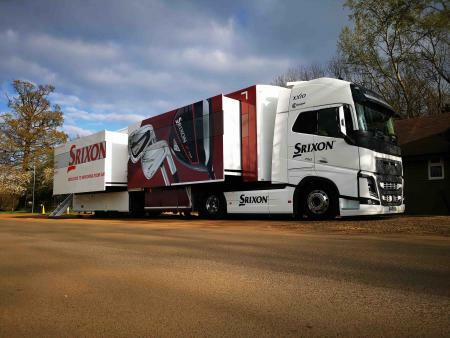 Smith completed the 2018 European Tour season with four top-10s, highlighted by a T-3 finish at the Volvo China Open. 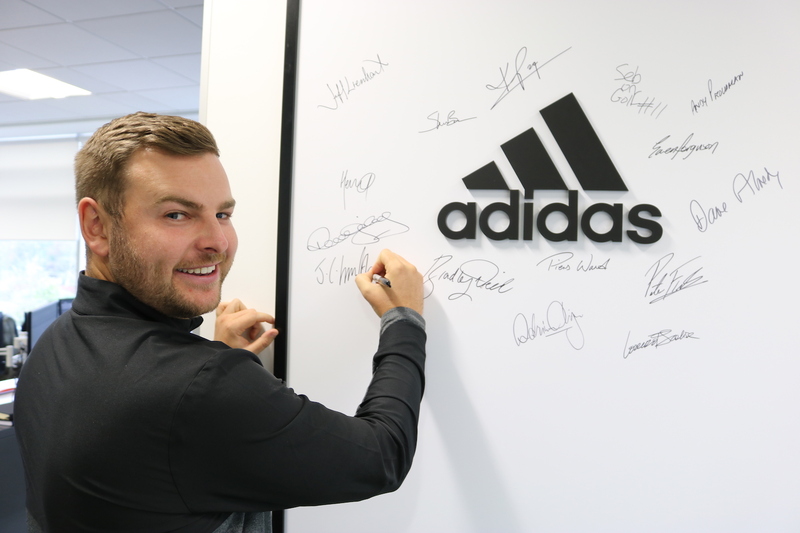 Smith will start wearing adidas Golf apparel and footwear on the course beginning at the Abu Dhabi HSBC Championship this week. Good work, Jordan, and good work adidas!